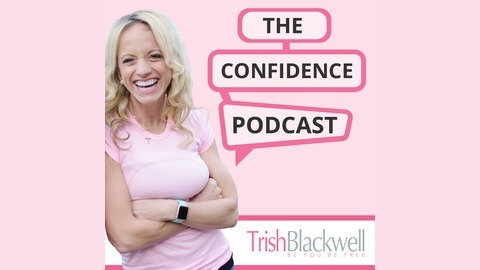 Your one-stop-shop for all things confidence, this is the show that inspires personal momentum in every aspect of health, business and life so that you can literally conquer life with confidence and courage. Blackwell is the original Confidence Coach in the field of personal development and will help you finish what you start. 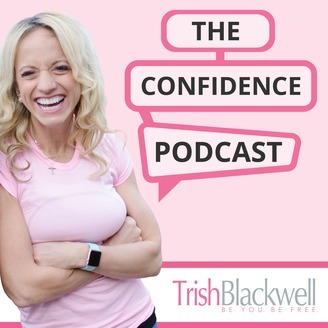 Almost 2 million downloads agree that The Confidence Podcast is the perfect weekly source to help you take massive action in life.